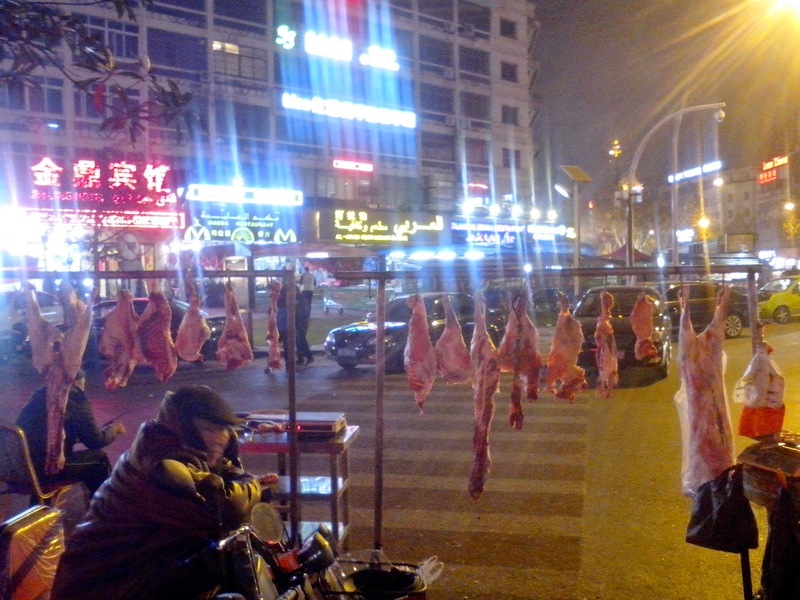 Yiwu is an international trade city and is very popular among arabs, africans and middle easterns. This is becuase people can buy all sorts of items from Yiwu city which they can then sell in their own country. You can buy minimum quantities from yiwu, hence it is becoming very popular among asians, arabs and africans, hence you can find many halal restaurants in Yiwu including pakistani, indian, turkish, arab, afghan and other arabian restaurants. 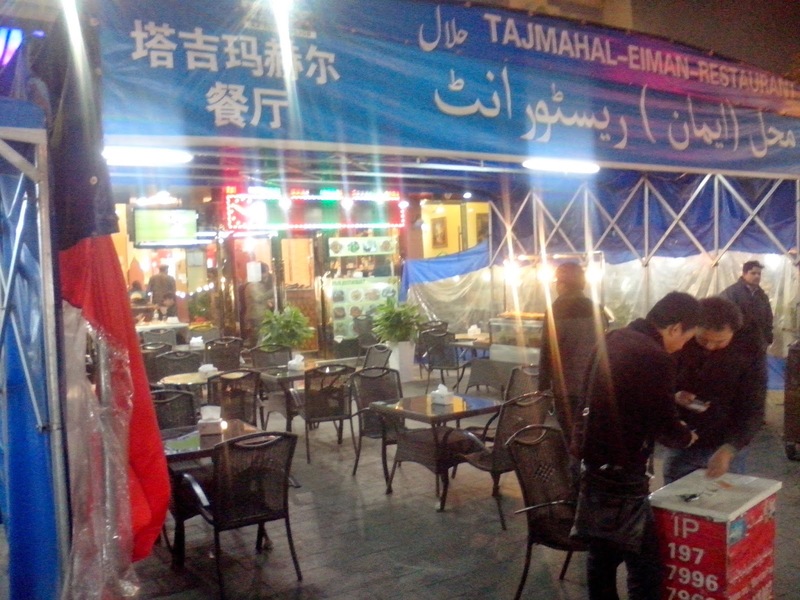 Tajmahal (Eiman) Restaurant is a halal pakistani restaurant in Yiwu serving pakistani and indian dishes along with some chinese dishes. However, its main speciality is halal meat. You can try Nehari, Daal, tandoori bread and other pakistani and indian dishes. It also serves breakfast like fried egg, ommllette. The taste is good which can give you the flavor of home. It has option for indoor and outdoor seating along with bbq items. However, you can find halal food restaurants around the area serving bbq, indoor and outdoor food. Vietnam is a dazzling spot to visit and in the event that you need to go there, you have to get your visa from https://www.greenvisa.io/ site. Get your visa and have a great time in Vietnam!